Originally founded by Frederick William Hawker in 1919, Hawker Joinery began life by making crane boxes for the globally renowned Bath company, Stothert and Pitt. Frederick established a base at the rear of his home in Northend, Batheaston that evolved into 20,000sqf plus of workshops. 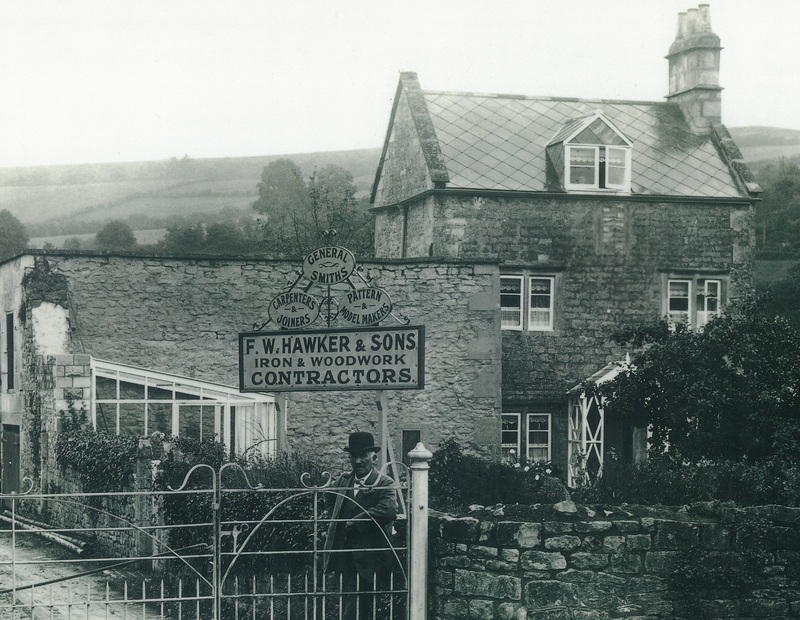 Through four family generations, Hawker Joinery grew to become one of the best-known heritage businesses that has cared for many properties from Windsor Castle, to the Royal Crescent and everything in between. Starting 2019, Hawker Joinery is stronger than ever. With a team of 25 skilled craftsmen, we’re able to create beautiful, bespoke joinery for both direct clients and contractors. The business is expanding, we now have a brand new workshop based in Frome, and a new sales and display office on Queens Parade Place, Bath opening in March this year. We are very much looking forward to the next 100 years and further building on Frederick’s legacy!